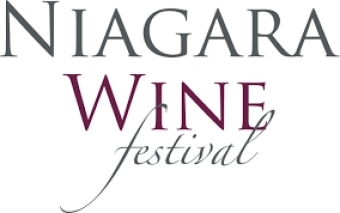 The Niagara Wine Festival is on! 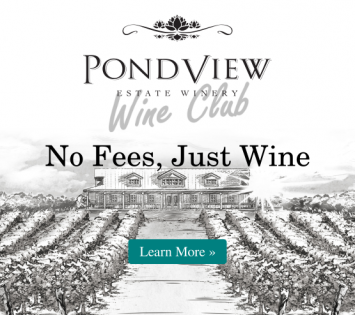 With over 100 events – including cellar door experiences, concerts, fresh local food, street parades and more - Pondview Winery invites you to enjoy the Niagara Wine Festival with the very best of the Niagara Region's wine experience. Find the centre of the Niagara Wine Festival action in St. Catharines, at historic Montebello Park. The Montebello Park food and wine experience truly showcases all that the region has to offer. 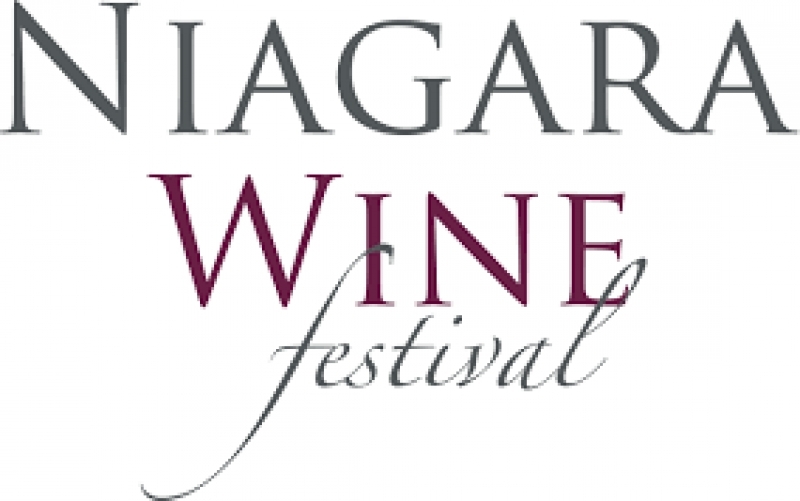 It's a celebration of Niagara and the bounty of harvest, with regional cuisine presented by top local chefs, VQA wines, and Canadian talent on the Centre stage.